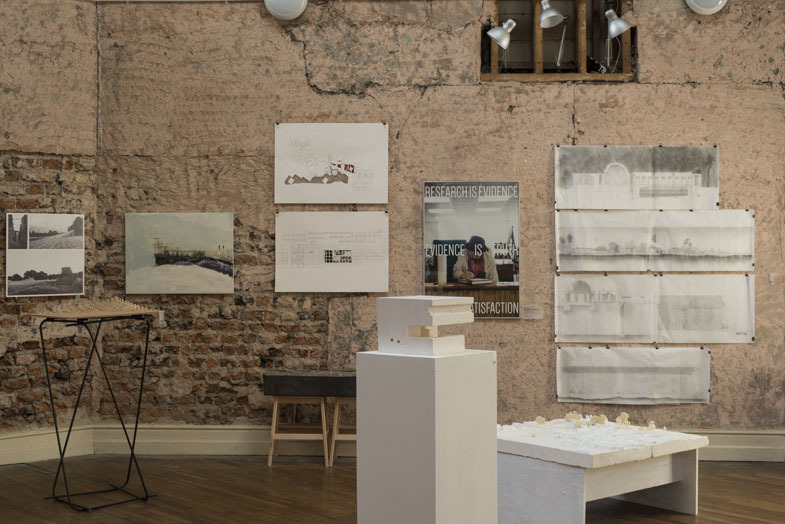 The Memory Rooms was carried out as part of my Master of Architecture thesis project at CCAE Cork School of Architecture. 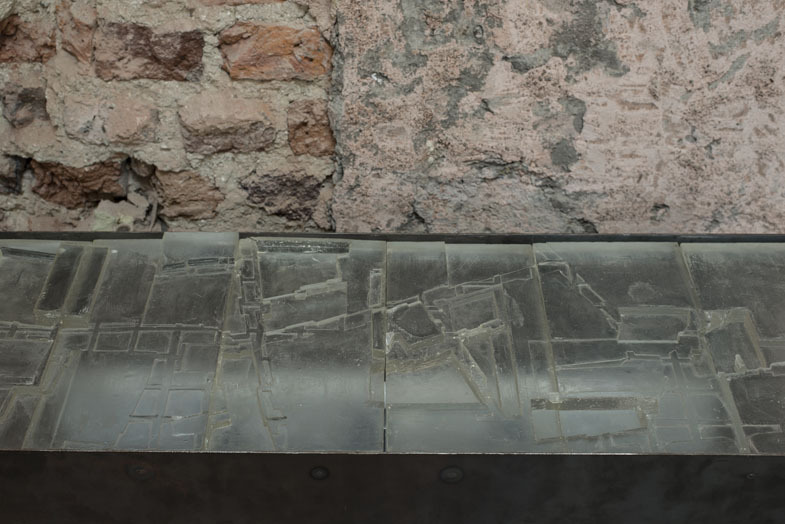 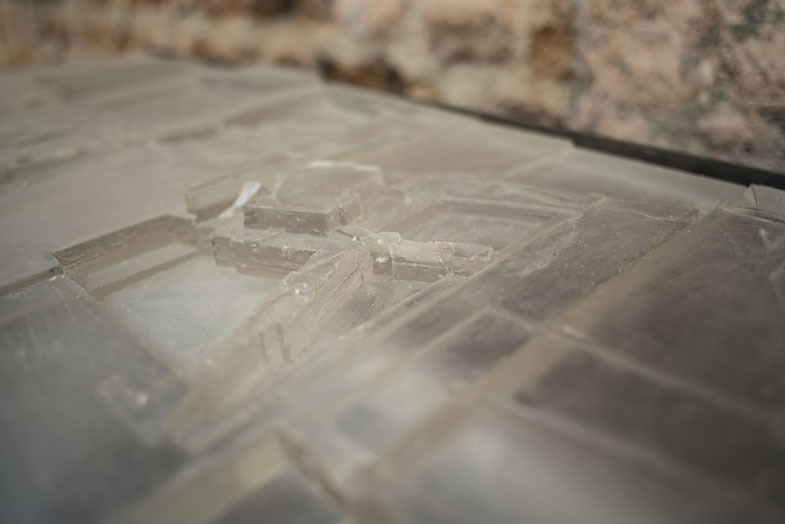 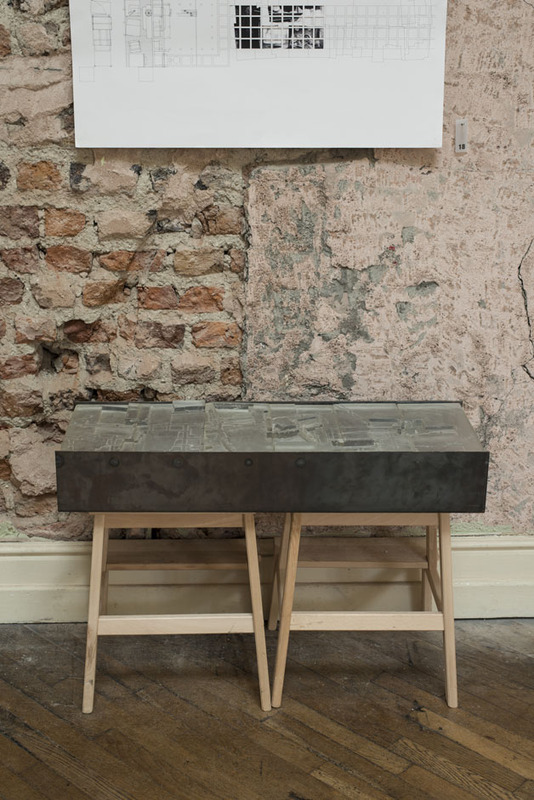 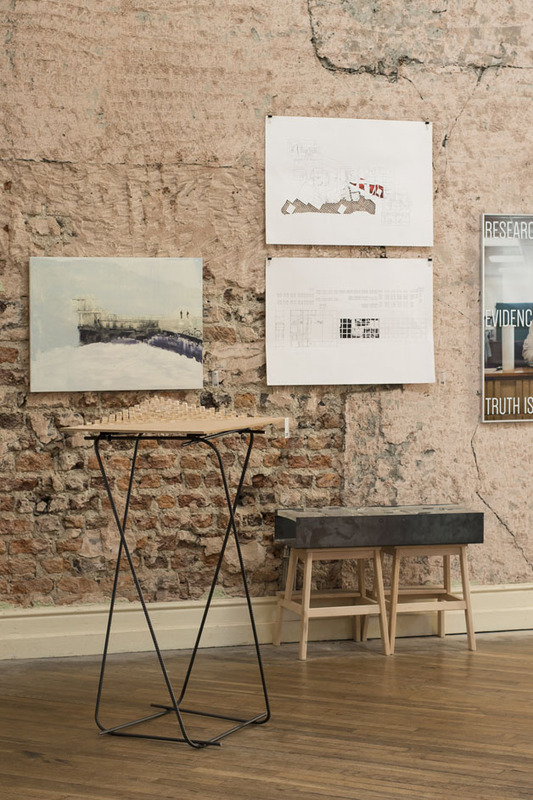 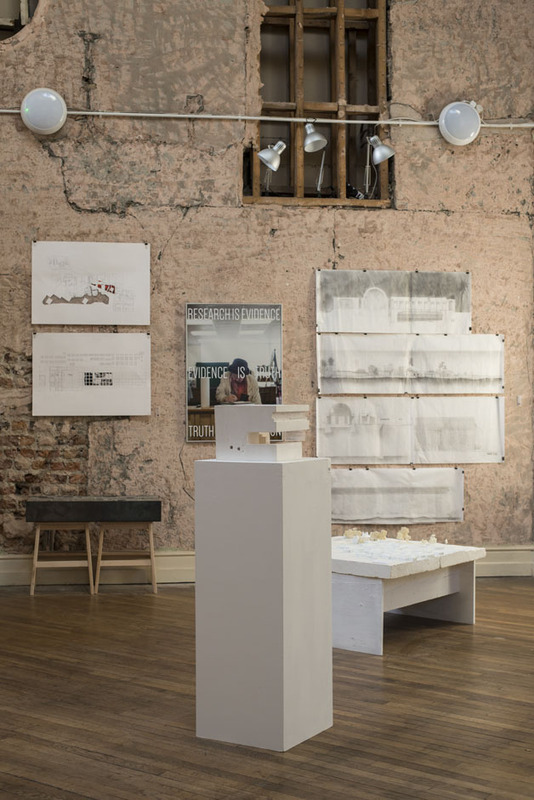 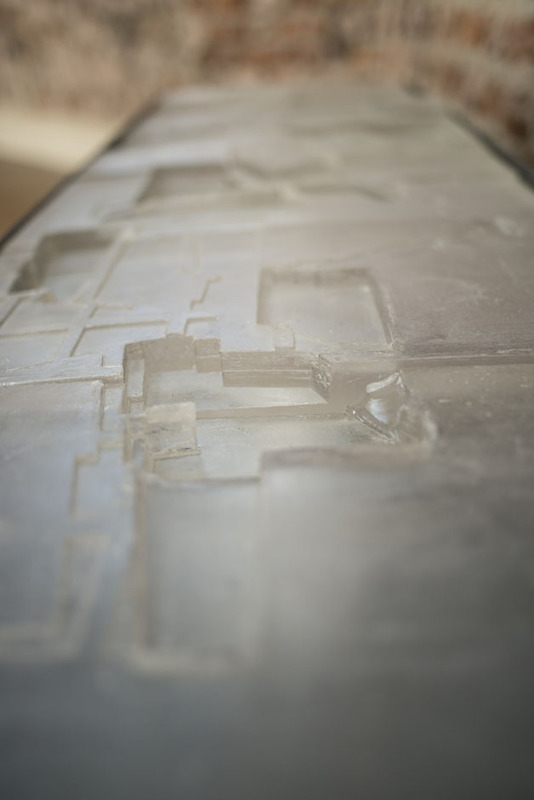 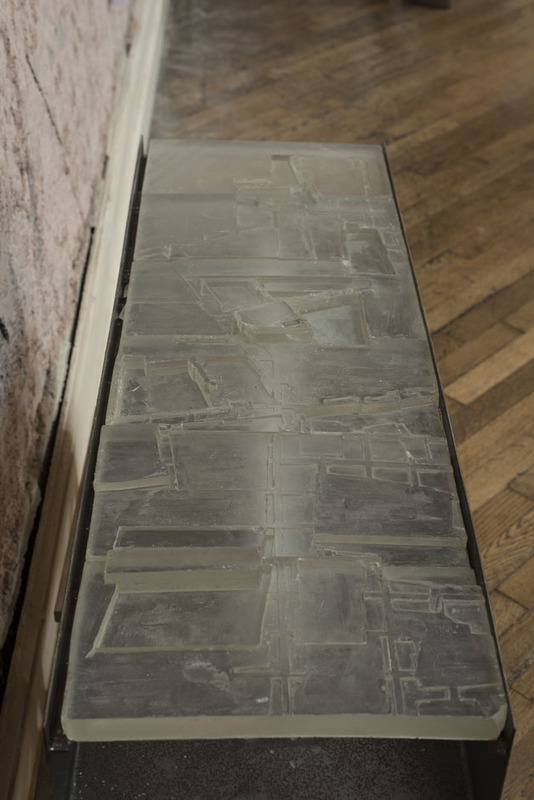 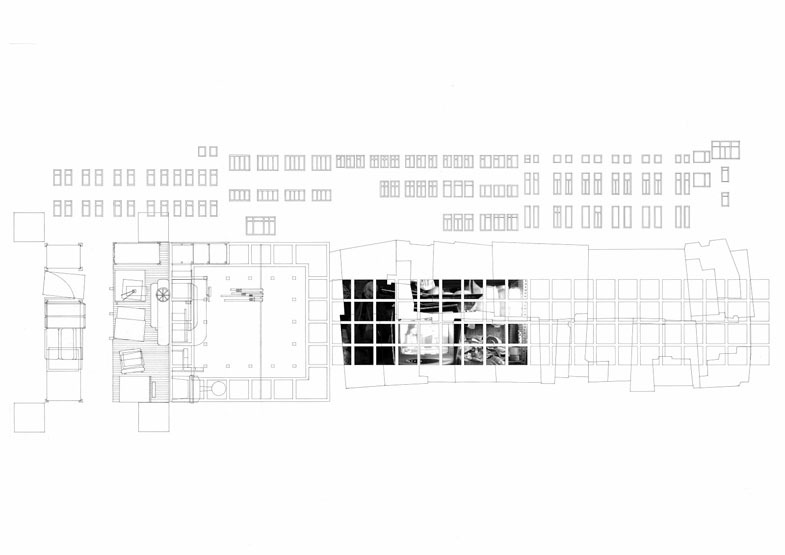 Set in the historically rich and culturally charged mega-city of Istanbul the thesis explores the place of memory in architecture, both in terms of architecture as an instrument of memory and in terms of memory as a material or dimension of architecture. 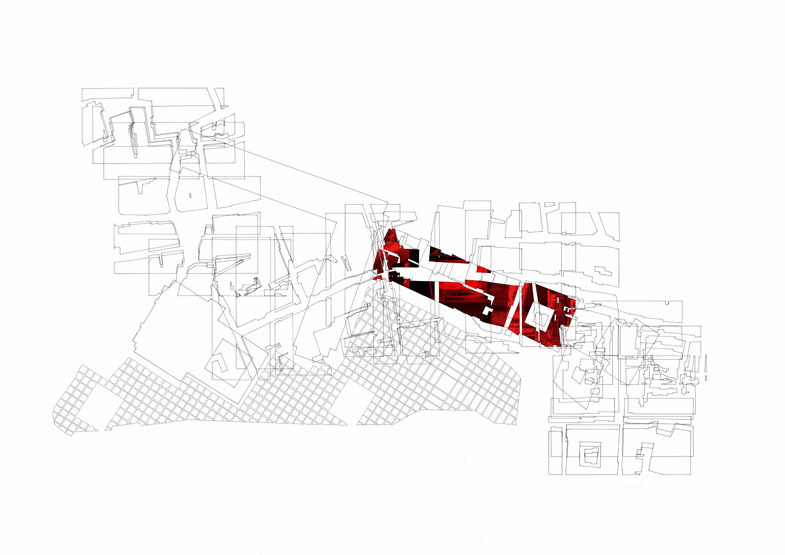 The structure of the mind is represented in that of the architecture. 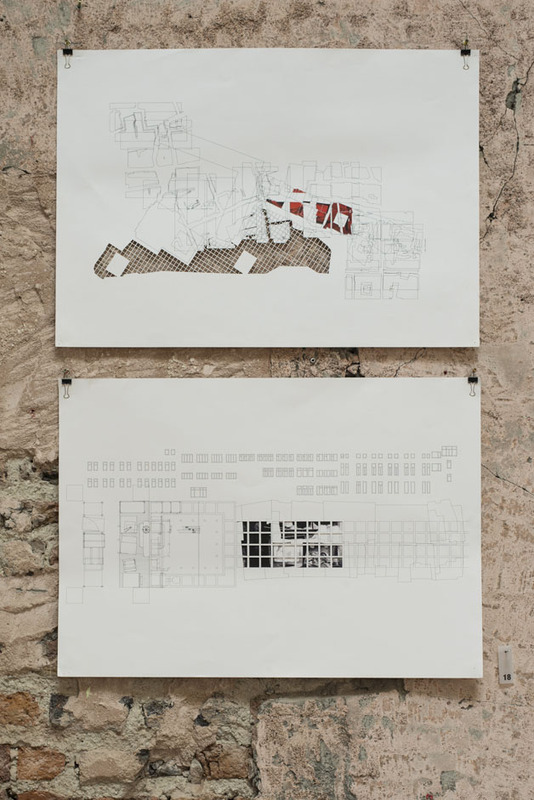 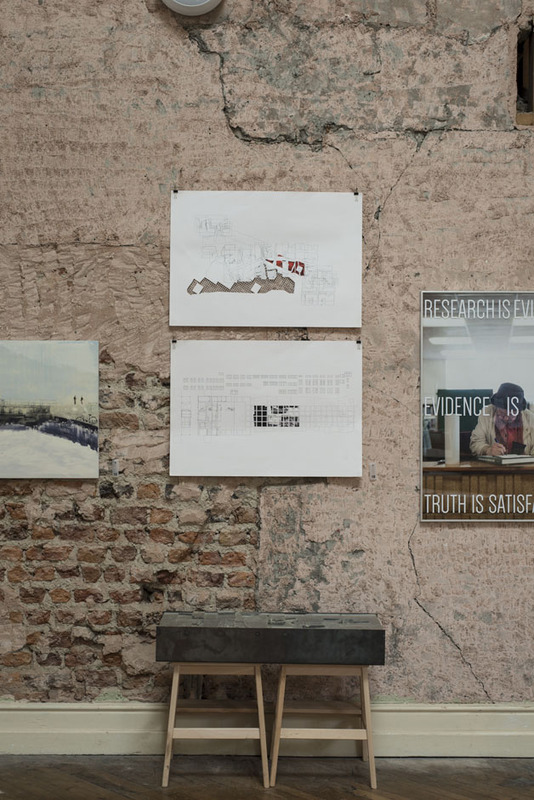 The physical testing of the thesis through the construction of hybrid drawings and models expresses an experimentation and methodology which in many ways resembles the working processes of the mind itself; inscribing, layering, cutting, screening, and tracing.